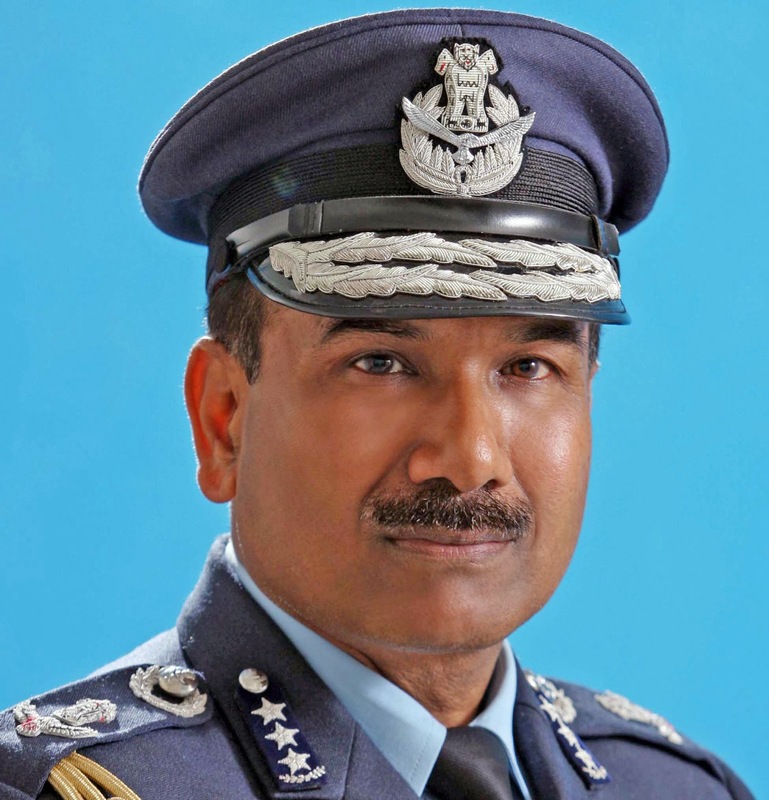 The Government has decided to appoint Air Marshal Arup Raha, PVSM, AVSM, VM, ADC, at present the Vice Chief of Air Staff, as the next Chief of the Air Staff after the retirement of Air Chief Marshal NAK Browne, PVSM, AVSM, VM, ADC on December 31, 2013. Air Marshal Raha was commissioned into the IAF on December 14, 1974 in the Fighter Stream of the Flying Branch. During a career spanning over nearly 39 years, he has held various command, staff and instructional appointments. He has served as Air Attache at the Embassy of India, Ukraine. Besides various technical courses, Air Marshal Raha has done National Defence College, Staff College, Strategic Nuclear Orientation Course and Junior Commanders’ Course. He has commanded Central Air Command and Western Air Command. He is one of the Honorary ADCs to the Supreme Commander.